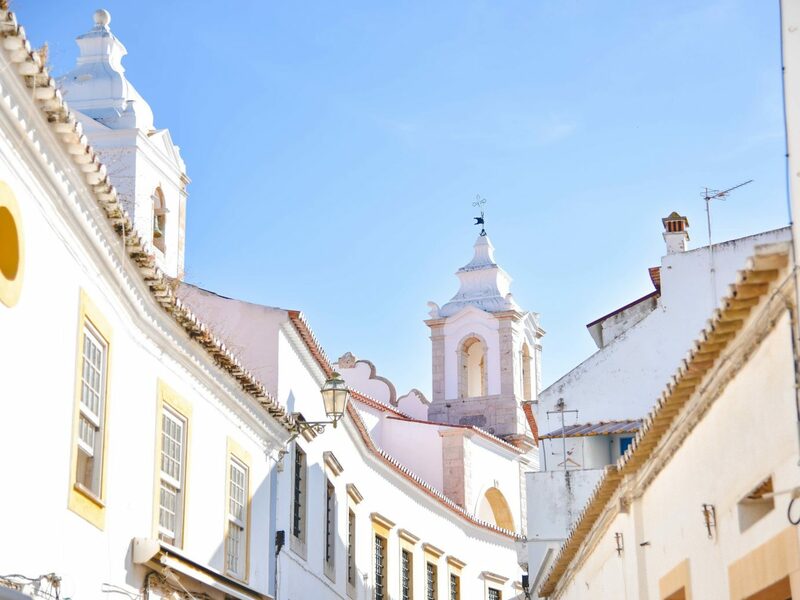 Sure, Lisbon may get all the attention these days, but the Algarve—Portugal's sun-soaked, southernmost coast—has long been the country's holiday destination par excellence. 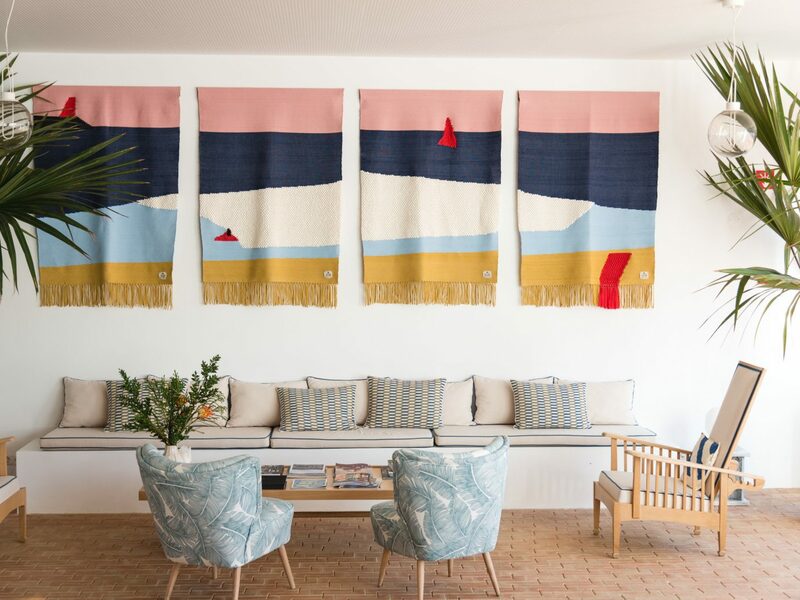 Here, we visit the region to discover its best boutique accommodations, from a charming one-story farmhouse to a modernist beach pad. 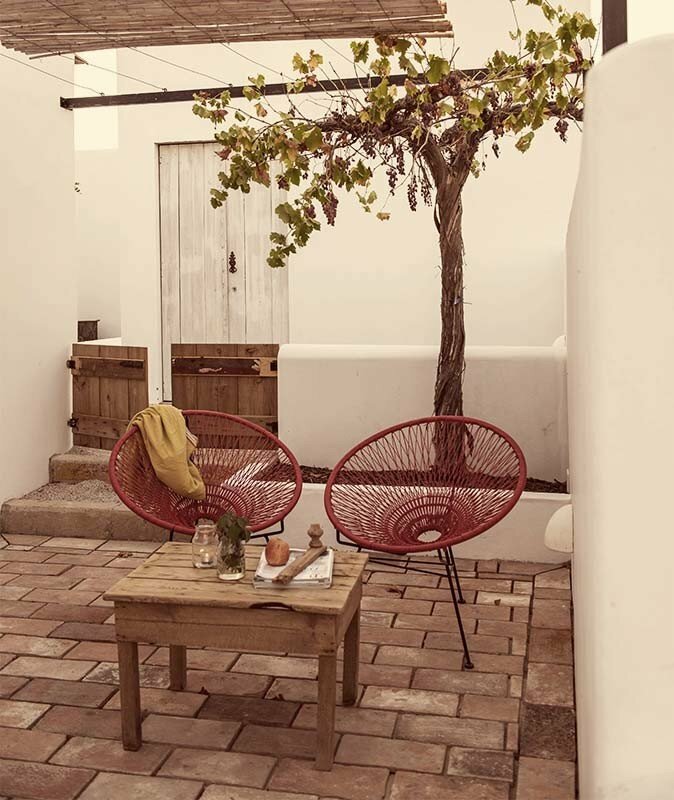 Gastronomy is the main focus at Vila Joy, an exquisite boutique hotel with a two-Michelin-star restaurant widely considered to be one of the country’s best. 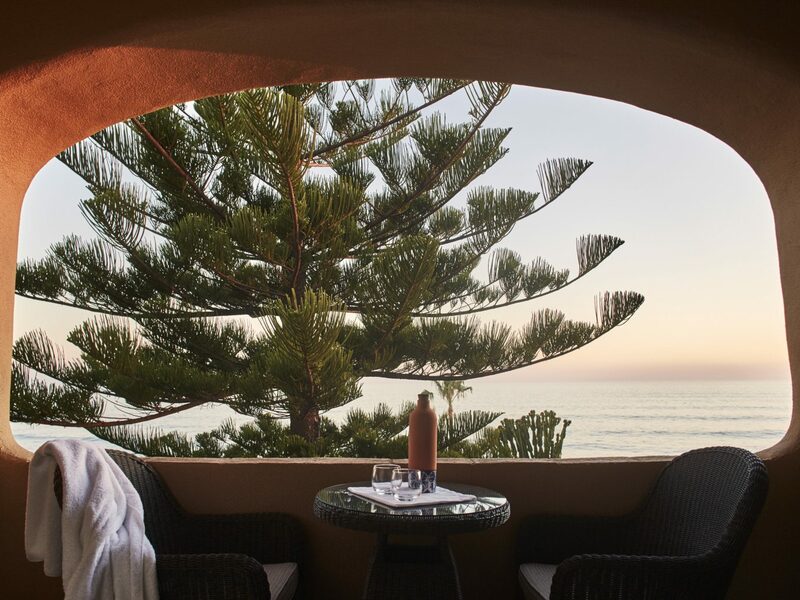 But there’s more to the property than its award-winning food—namely, 21 serene rooms and suites with private pools, antique furnishings, and jaw-dropping views of the lush gardens and sparkling sea. 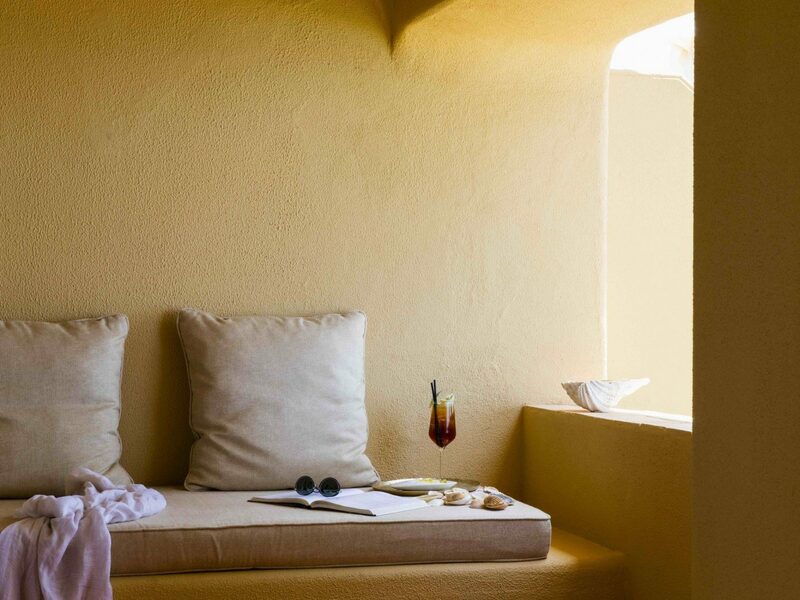 Take your rest and relaxation to the next level with an Ayurvedic treatment at the full-service spa, or get your blood pumping by hiking into the hills and visiting the towns of Silves, Monchique, and Loulé. 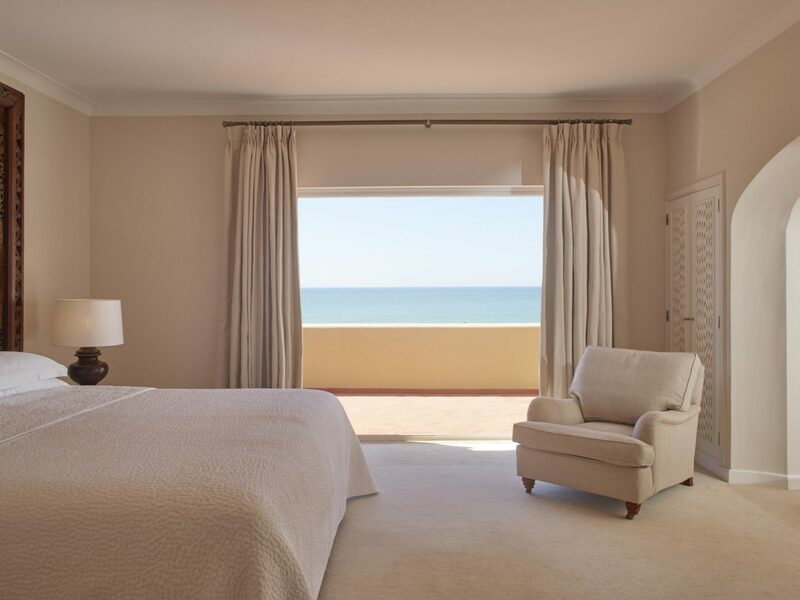 If you’d rather do some sunbathing, mosey on down to the beach, mere steps from your guest room. 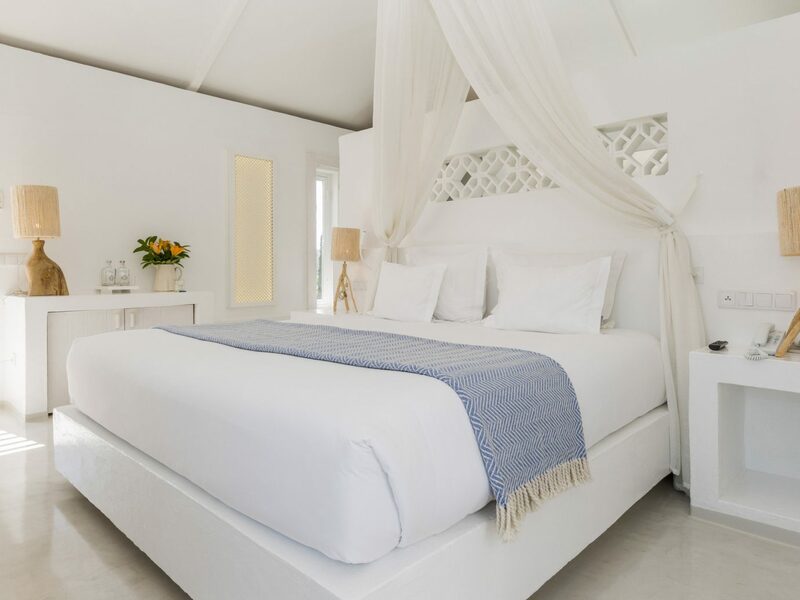 If you’re the kind of traveler who yawns at the thought of spending an entire vacation on the beach, consider making Vila Vita Parc your home base. 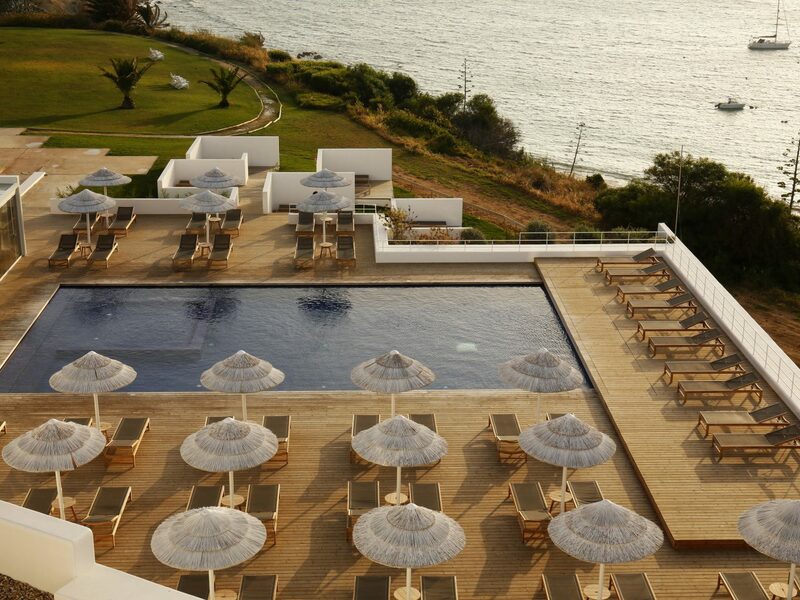 The luxury clifftop resort offers a roster of activities ranging from golf and tennis to paddle-boarding and waterskiing, in addition to direct beach access. 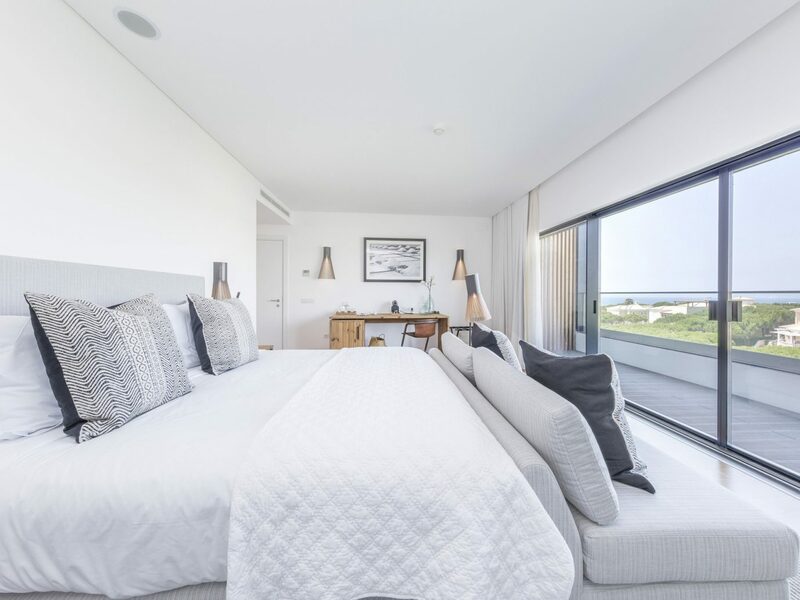 Travelers looking for some downtime will want to kick back in the recently refurbished guest rooms, which have bleached wood surfaces, spacious bathrooms with Portuguese tiles, and sea views. 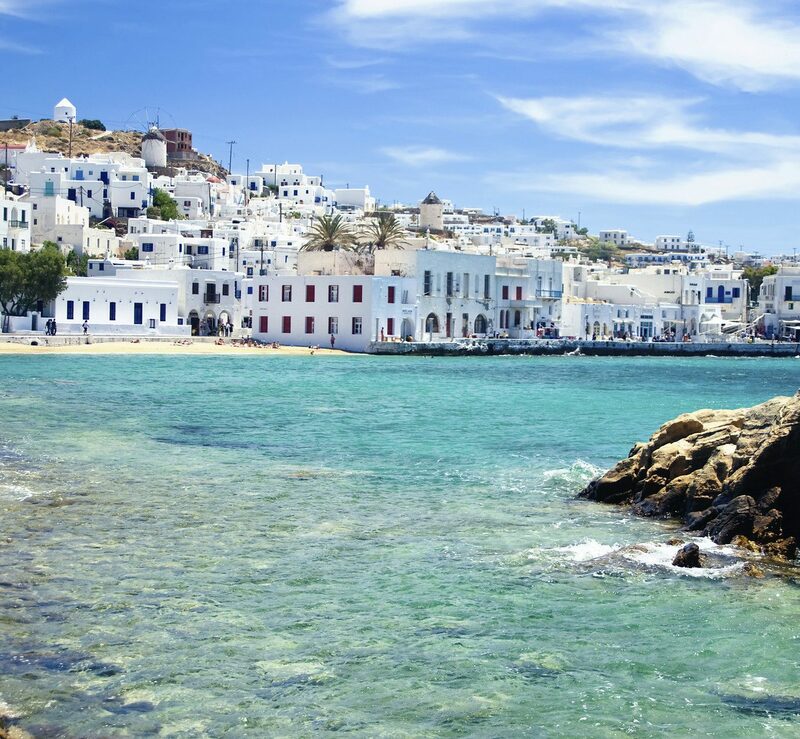 As for dining, there are options aplenty, from a family-friendly trattoria to a casual seafood-centric beach bar and a two Michelin-star restaurant. 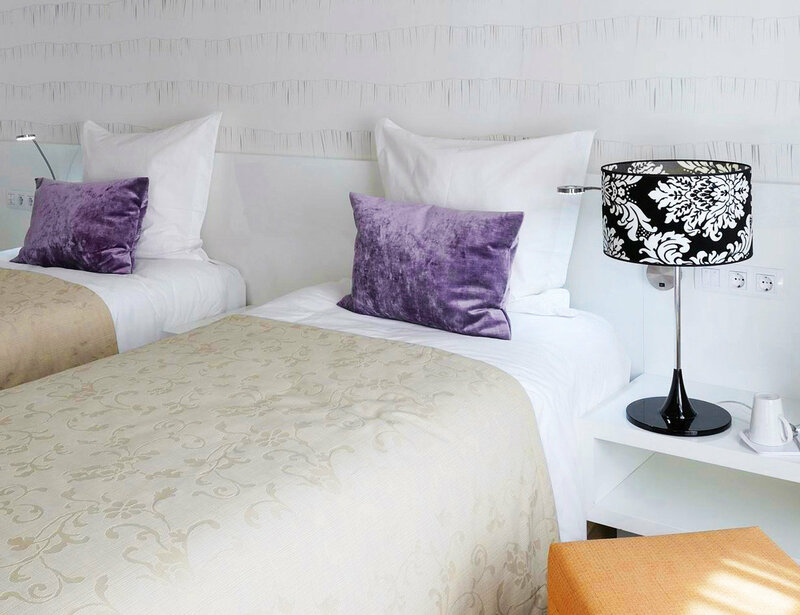 The vibe at this boutique retreat is low-key luxury, thanks to its trendy yet accessible design, family-friendly rooms, and plethora of on-site amenities. 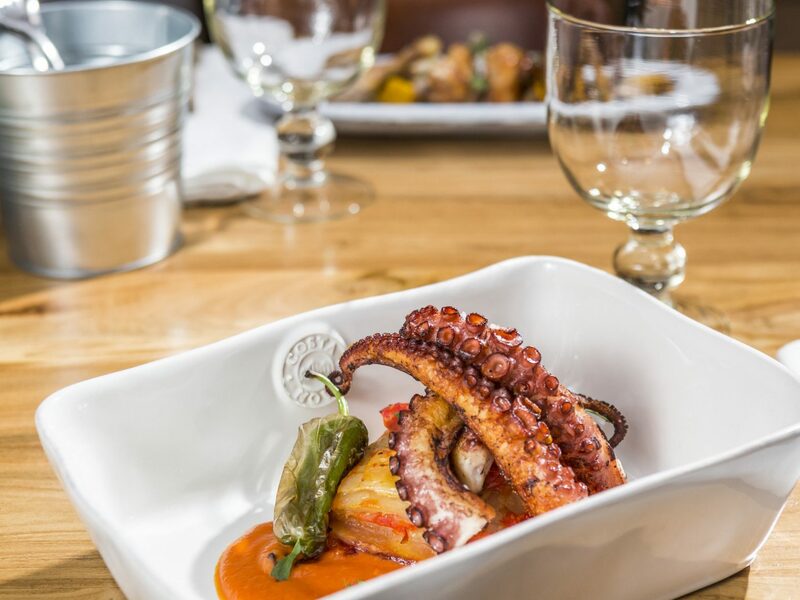 After checking in, get your bearings by wandering the area’s pine forest, golden beaches, and picturesque marshes, and once you’ve worked up an appetite, tuck into local flavors at The A Terra restaurant, where a sample meal might be lamb leg with herbs from the garden or cod with chickpeas and coriander. 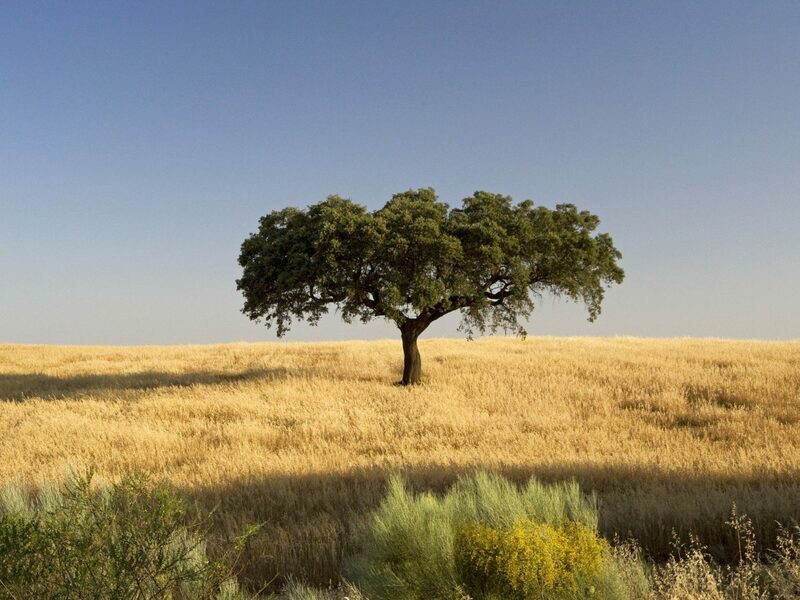 The following day, spend time at the pool or on the beach, or take a day trip to Seville, Spain, just an hour and a half away. 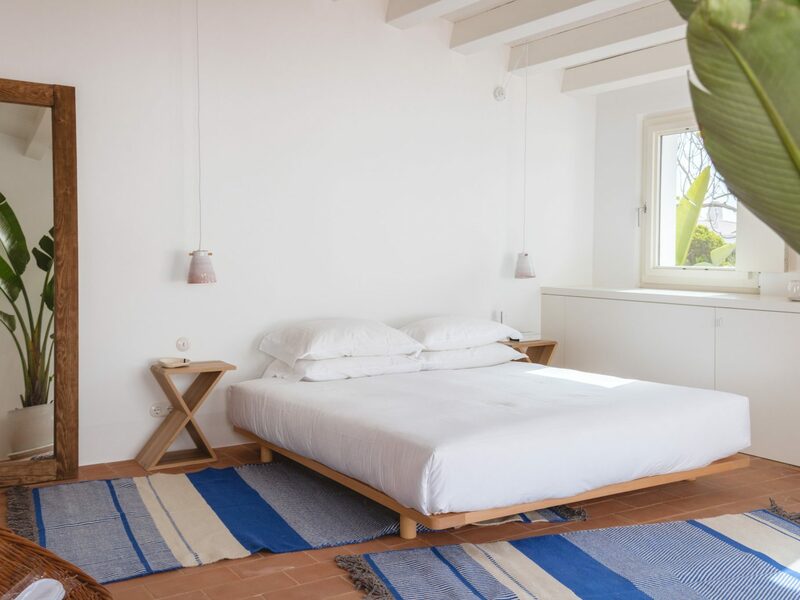 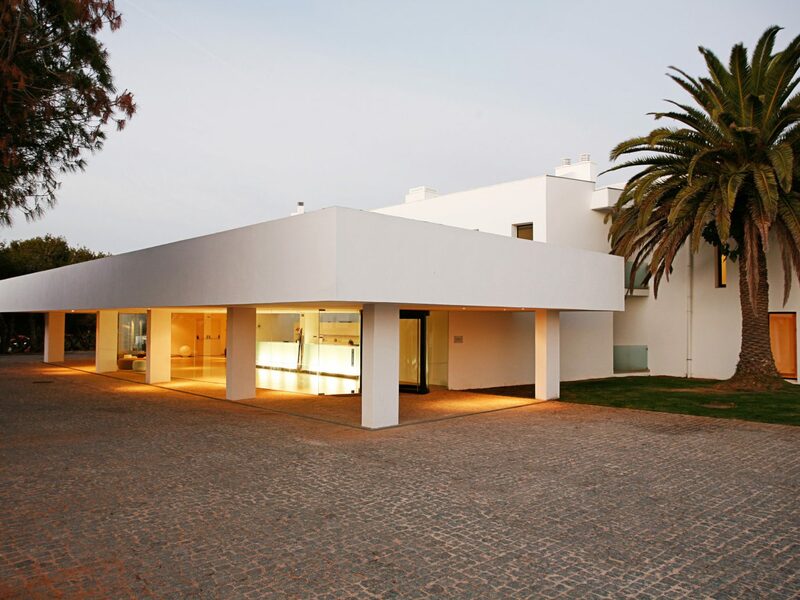 For the quintessential Algarve experience—gorgeous beaches, rich history, and fantastic food and wine— look no further than this minimalist retreat on Portugal’s Sagres peninsula. 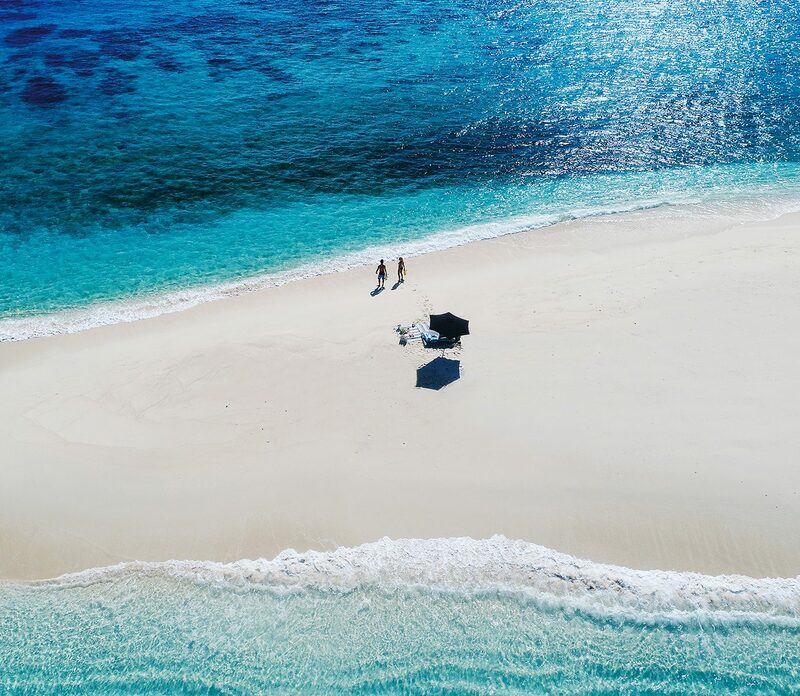 The hotel's outstanding setting (glittering Atlantic waters, golden sand beaches, towering limestone rock formations) is matched only by its eye-catching design: whitewashed exteriors and pared-back interiors. 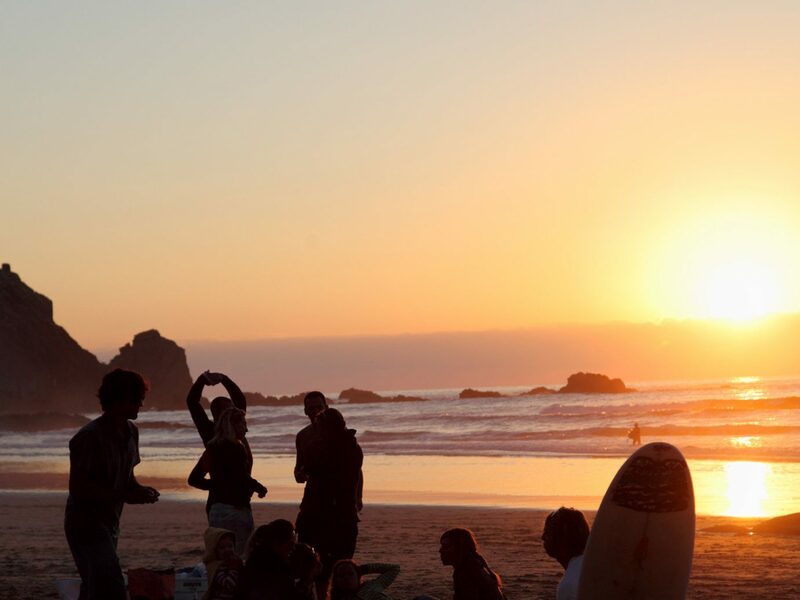 If you’re interested in learning how to surf, this is the place to do it; the hotel has its own surf center, where guests can learn how to catch their first wave. 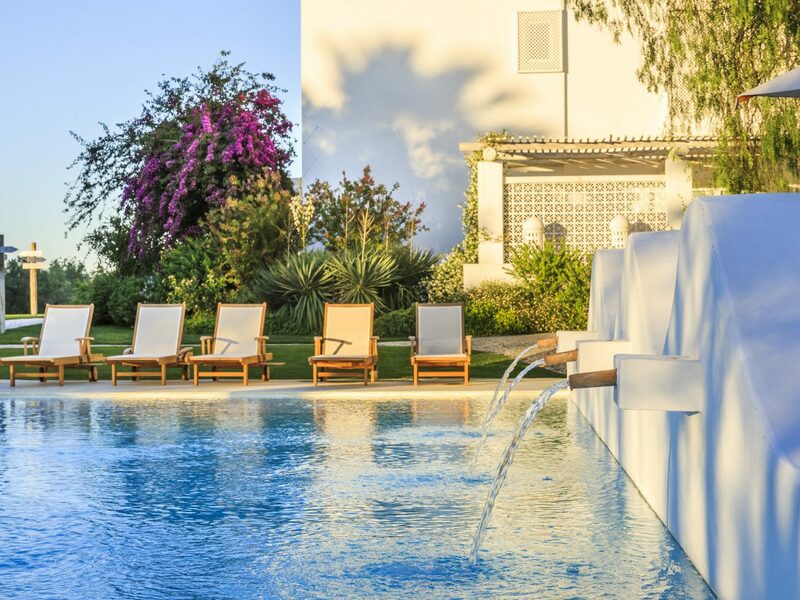 It’s all about the finer things in life at Villa Monte, a farmhouse-style stay spread across 22 acres of orange and olive groves on the Eastern Algarve. 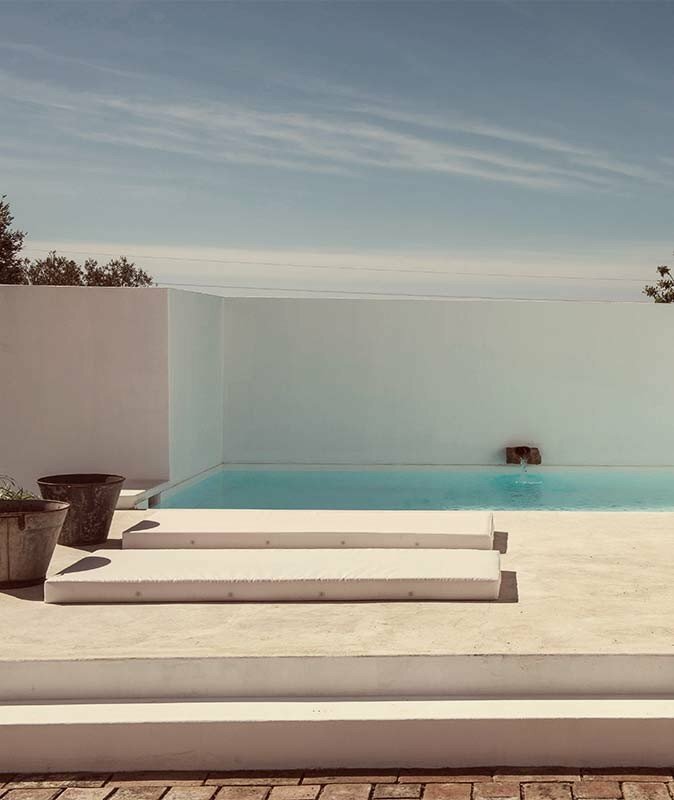 Days here are spent sipping sangria poolside; fine-tuning the physical with yoga classes, tennis games, and bicycle rides around the expansive property; and luxuriating in the simple, clean interiors, courtesy of designer Vera Iachia, who has worked with Andy Warhol and Jacques Grange. 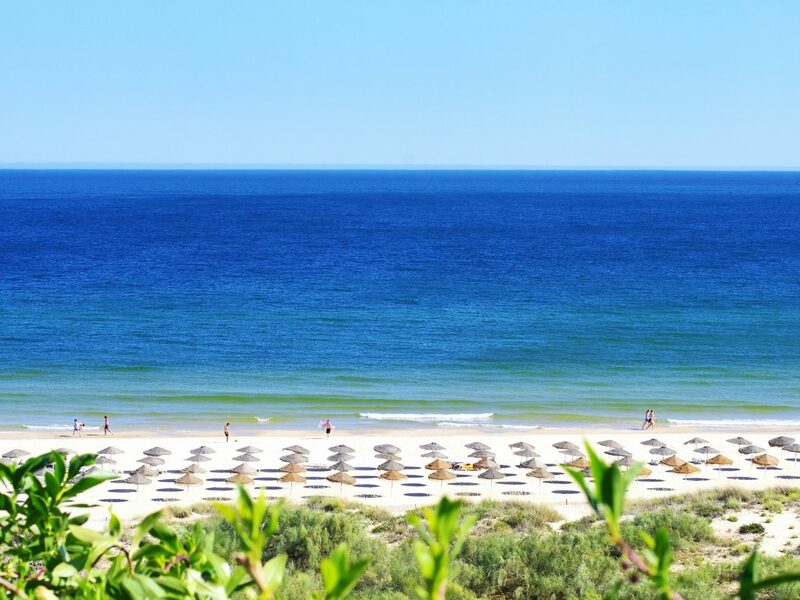 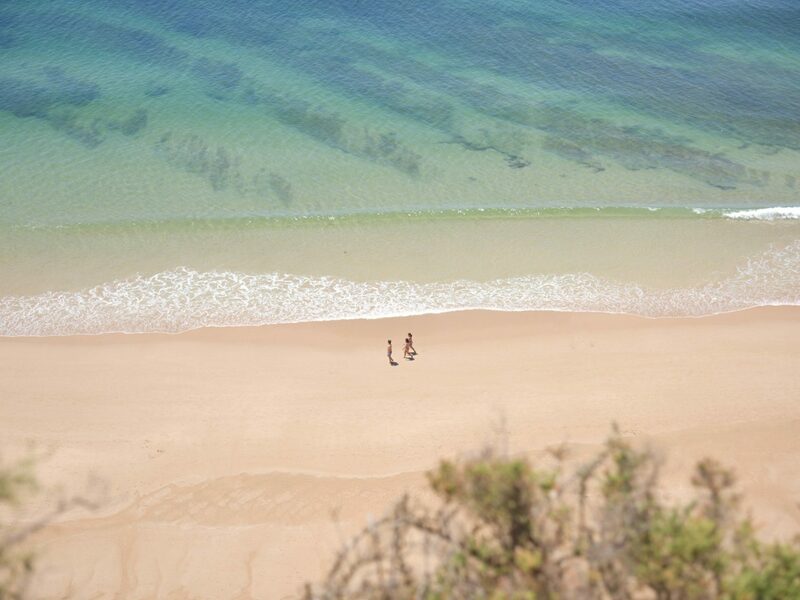 Foodies won’t want to miss out on the opportunity to tour the Olhão market with the chef of the hotel’s À Terra restaurant, while sunbathers will want to check out the nearby Fuseta Island Beach. 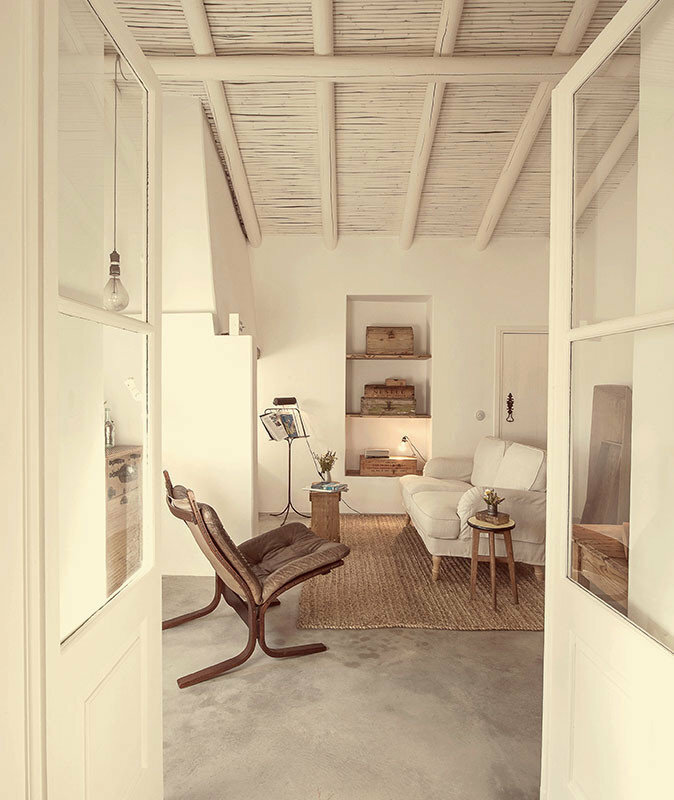 At this cozy, one-story farmhouse, you’ll feel like you’re bedding down at a friend’s private villa. 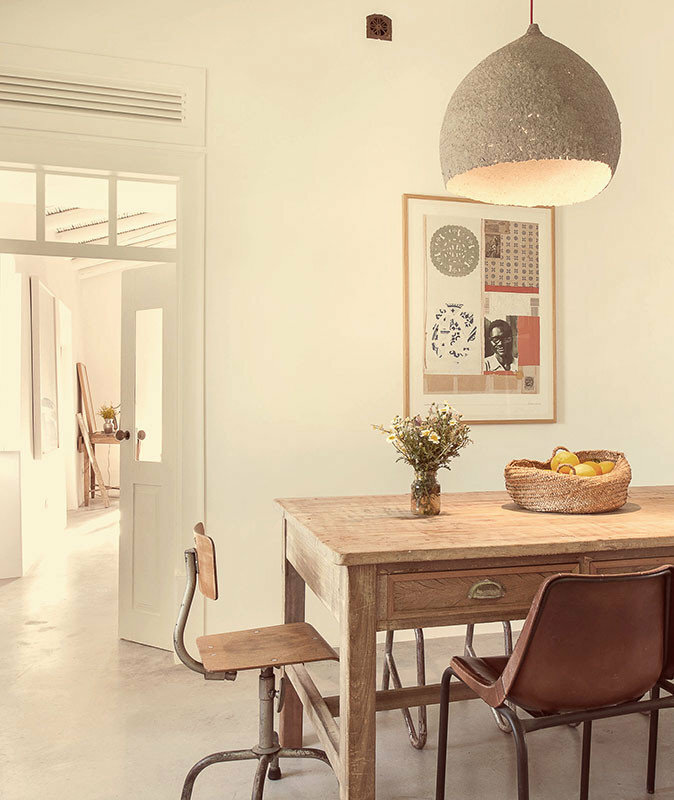 Each of the six rooms is bedecked with one-of-a-kind art by local artists, antiques from the 1940s and 50s, and rustic furnishings befitting a country house. 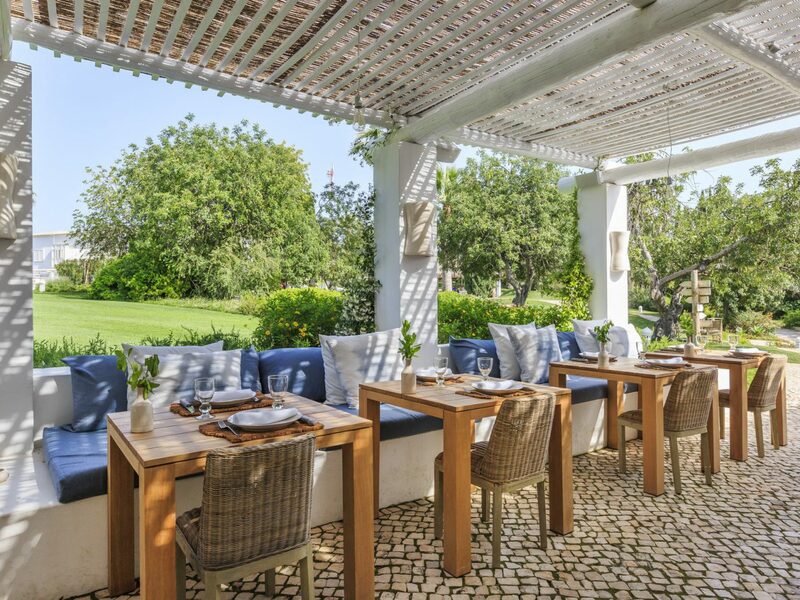 There’s not much to do other than curl up with a book on your patio, hang by the heated swimming pool, and feast on home cooking in the dining room, but that's precisely its appeal. 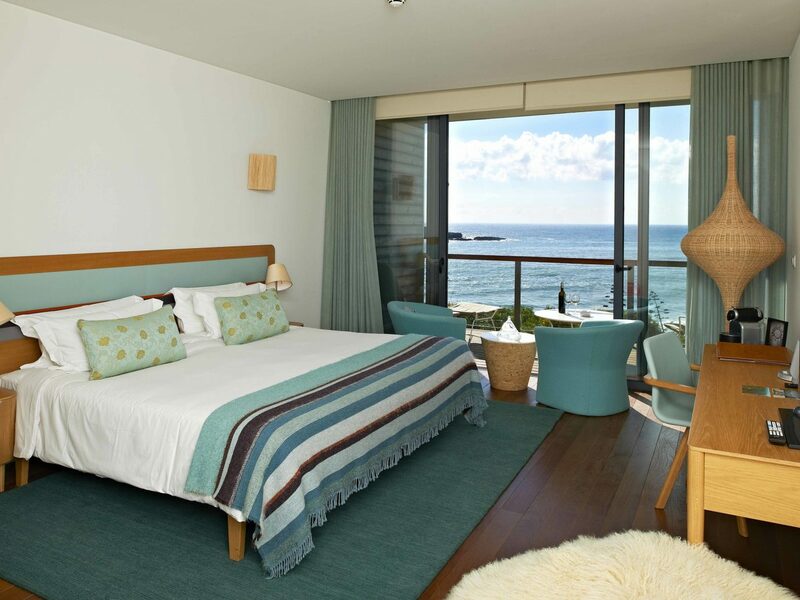 You won’t have to sacrifice style for comfort (or amenities) if you stay at the Martinhal Sagres Beach Resort, a family-friendly stay in the sun-soaked Algarve. 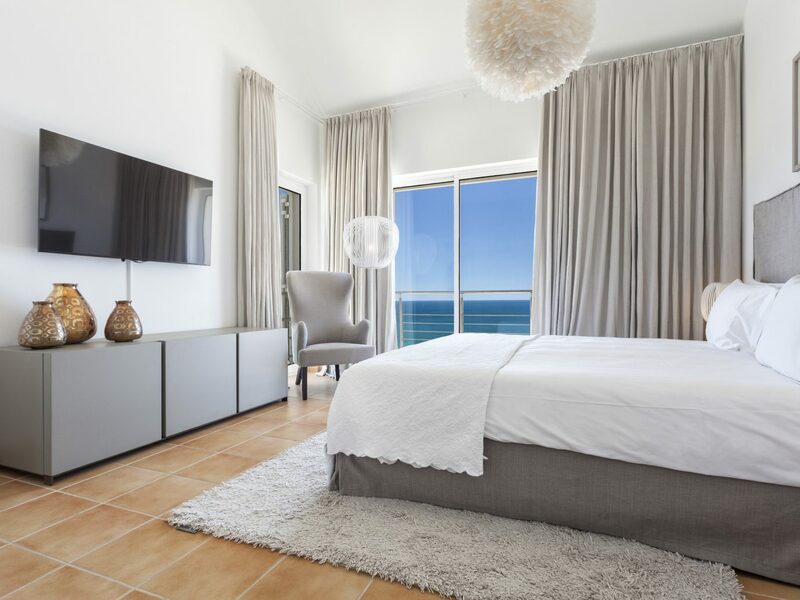 The 27-room, ocean-facing hotel features all the kid-approved activities you’d find at a sprawling beach resort (a game room, water sports, five pools) while also cultivating a sense of intimacy and stylishness that you’d expect from a trendy boutique hotel. 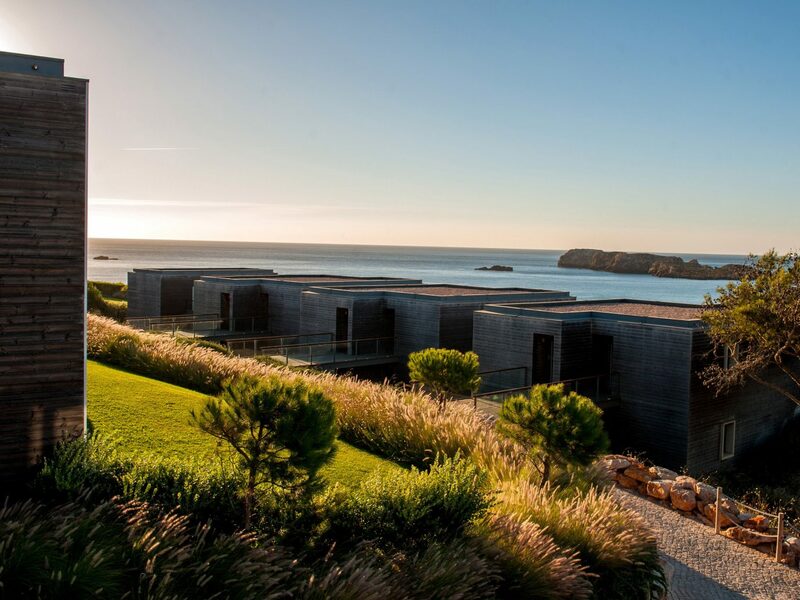 The low-lying villas and townhouses are done up in natural materials (stone, timber, cork), with massive glass windows and terraces that look out over the Mediterranean. 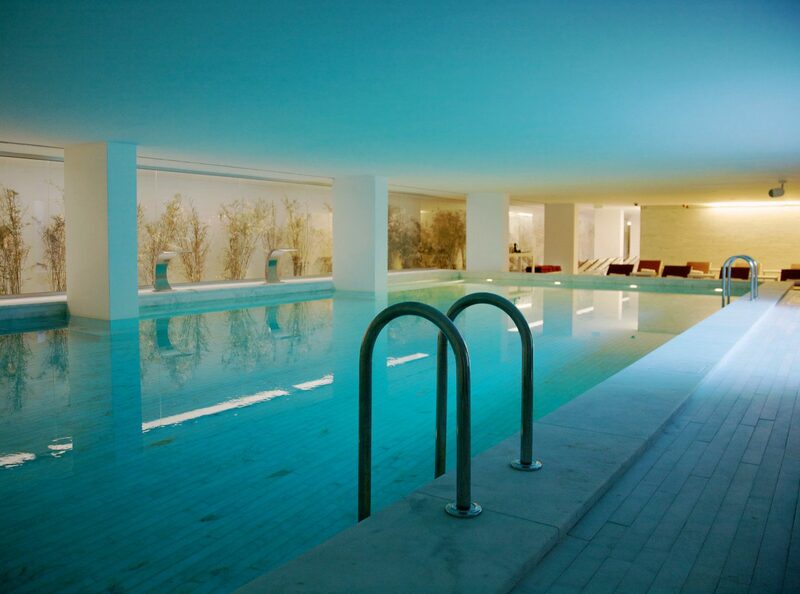 Drop the kids off at adventure club and steal away to the pampering spa for a facial or massage. 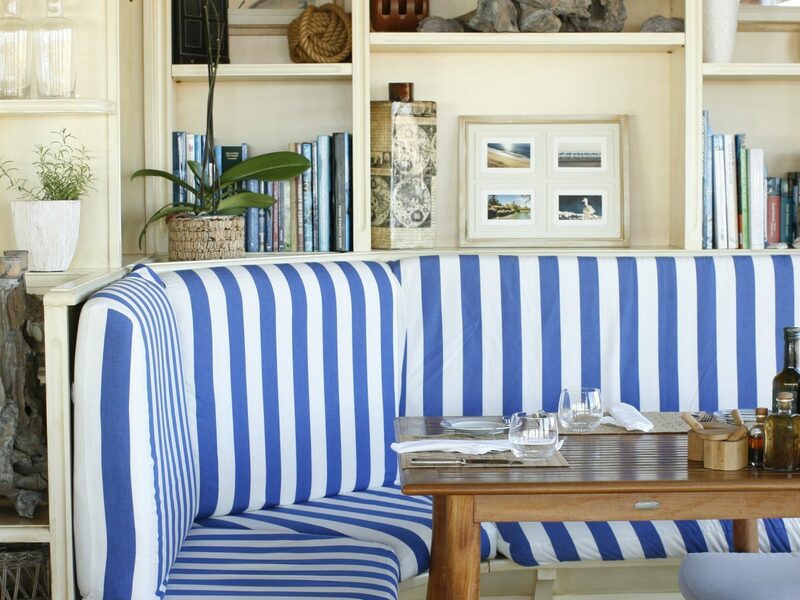 12 Best Inns in the U.S.